1. Request us for MSI package. 2. 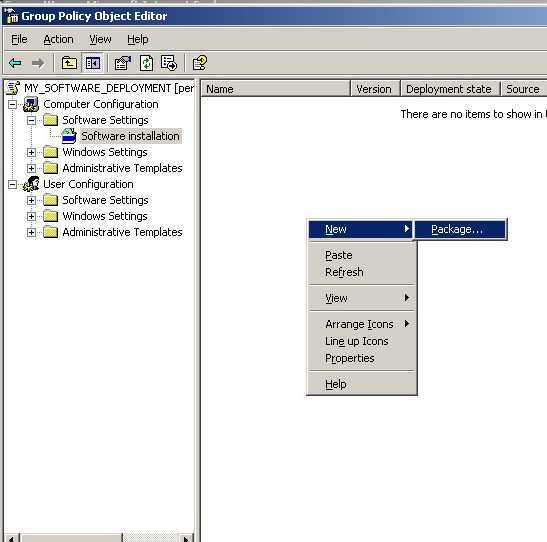 Copy an obtained MSI package to a shared folder on your File Server. 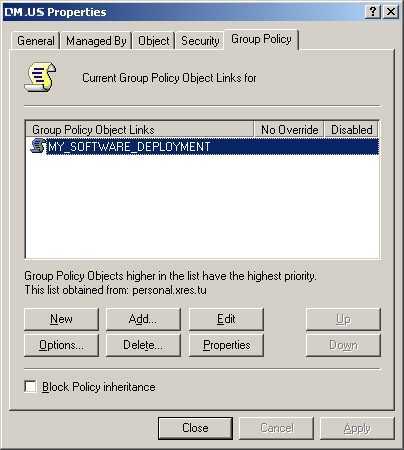 This folder should be available for read for all computers in your network. 3. 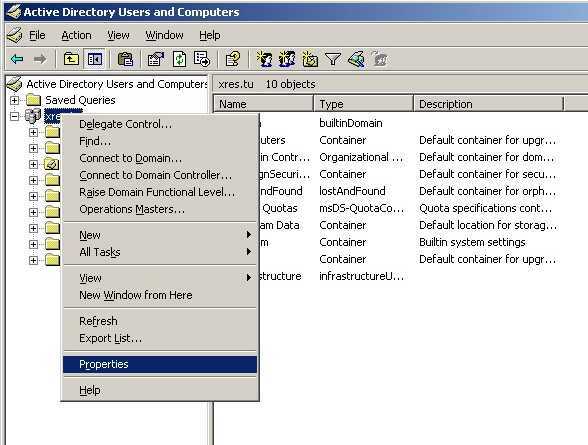 Log on to the Domain Controller with administrative privileges; click Start -> Programs -> Administrative Tools -> Active Directory Users and Computers. do not use local paths (e.g. C:\... ) because they are not available on remote user computers. 9. 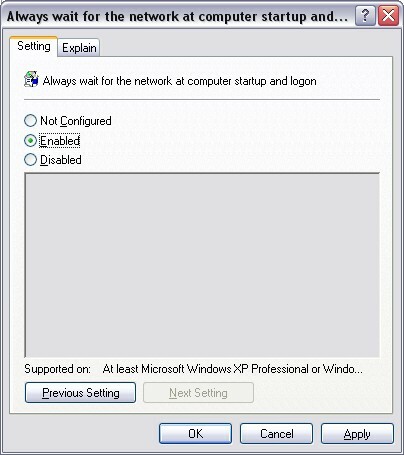 Net Control 2 will be installed after restart of client computers, during Windows startup. 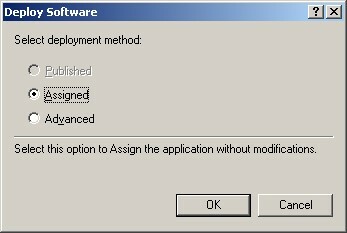 Full functionality of the software will be available after restart of user computer after installation. Please note, the common mistake: if everything was configured exactly as described above, but nevertheless, the installation fails, please verify once again the path to the setup package. For example, please try to execute the specified URL (e.g. 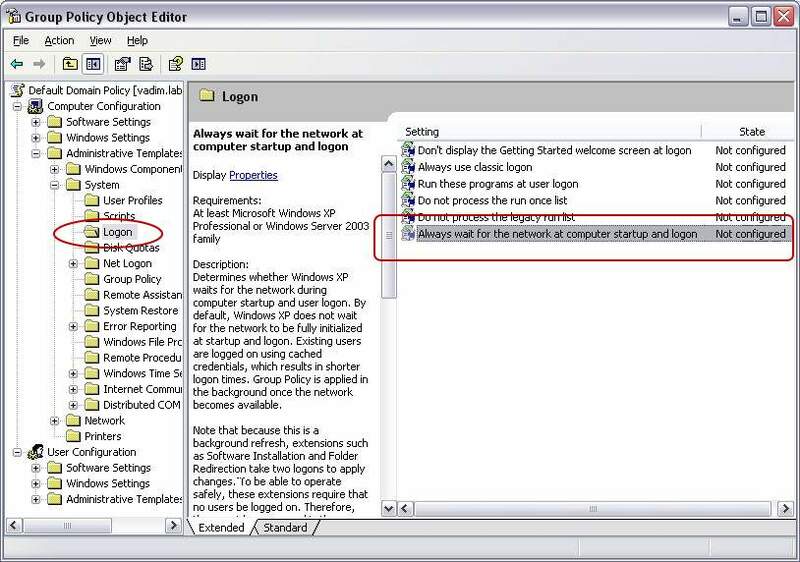 \\Server\SharedFolder\ns9.msi) on any user computer, if the software cannot be launched remotely, the path is incorrect, or shared folder is not available for this computer remotely. Copyright © 2019 Net Control ² Online Helpdesk - All rights reserved.